Find the nearest branch to you! B’News 60 is on-line now! Learn how to optimize your consumption. 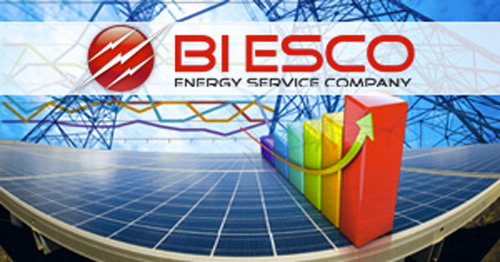 BI ESCO is the service that allows you to calculate the increased savings in your purchases for better energy efficiency. 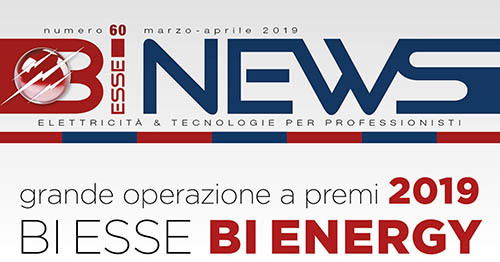 Bi Esse is the reference point in the electrical material distribution sector with numerous sale outlets in Piedmont, Liguria, Lombardy and various countries in Eastern Europe. 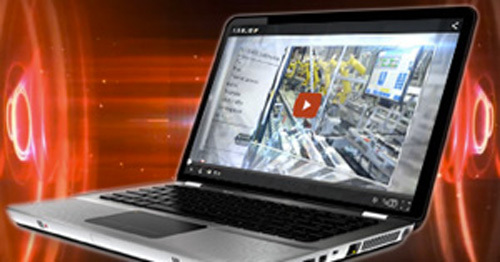 Bi Esse customers can be sure of finding the same quality everywhere in terms of personnel competence, services offered and cutting edge products. Recharge yourself with Bi Energy! Get new energy from the large Bi Esse rewards program: Bi Energy 2018 “10th anniversary” edition: also this year we have lots of Energy Points and… they are all for you! 10 years together, 10 years of wonderful prizes! Bi Esse Bi Energy is an initiative dedicated to professionals. Duration of the rewards program: from March 1st to November 30th, 2018. Not registered yet? You’re always on time but do it right now: the sooner you recharge yourself with Energy Point, the greater your chances will be of choosing the prizes that most electrify you! For further details have a look at the complete regulations.